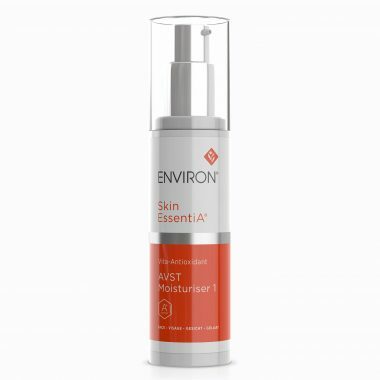 Environ Skin EssentiA 1 (Previously known as AVST 1) is the first step in the award winning anti ageing moisturiser from AVST range. These moisturisers contain Vitamin A, C, E and Antioxidants to repair and protect the skin with outstanding results. The AVST ‘step up’ system ( starting at 1 and finishing at 5) contains Vitamin A, C and antioxidants to repair and rejuvenate the skin. 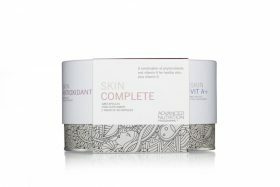 The unique step up system allows the skin to become acclimatised to increasing amounts of these vitamins for maximum repair and results. 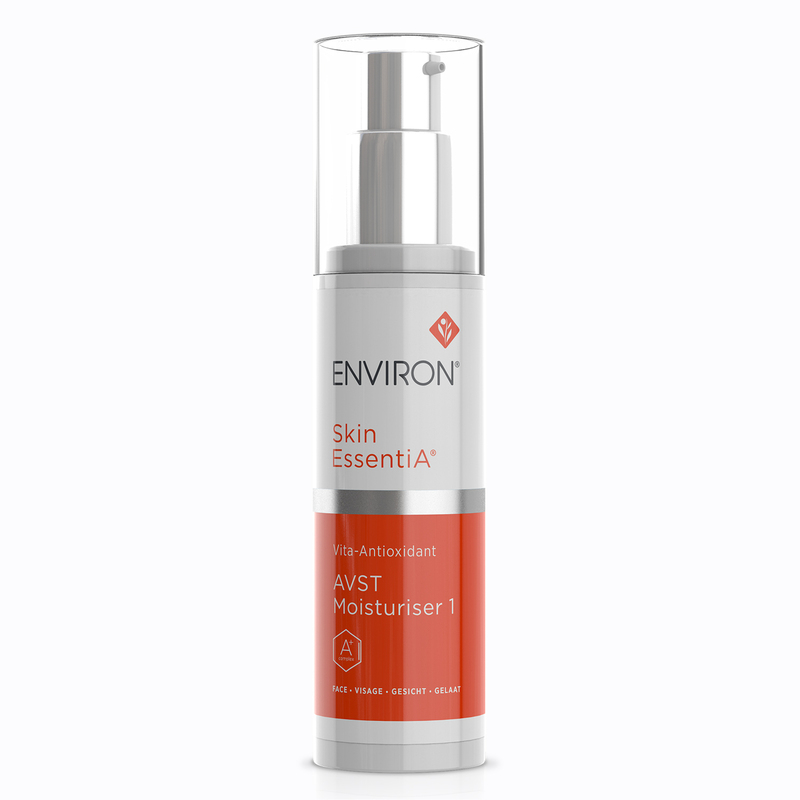 The AVST moisturisers are endorsed by the prestigious Swiss Vitamin Institute ensuring that the client receives the highest quality product with effective amount of vitamins. 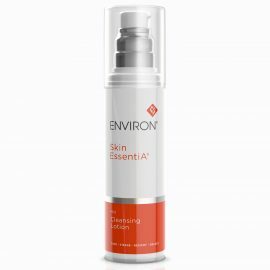 SKIN ESSENTIA AVST is the best moisturiser I’ve used in now on number 5 my skin looks so much more youthful I would never use anything else ! If I could give it 10 stars I would !! Very good – will continue to purchase. Very good product – works well with my skin. Service was also great – thank you to the skin gym!